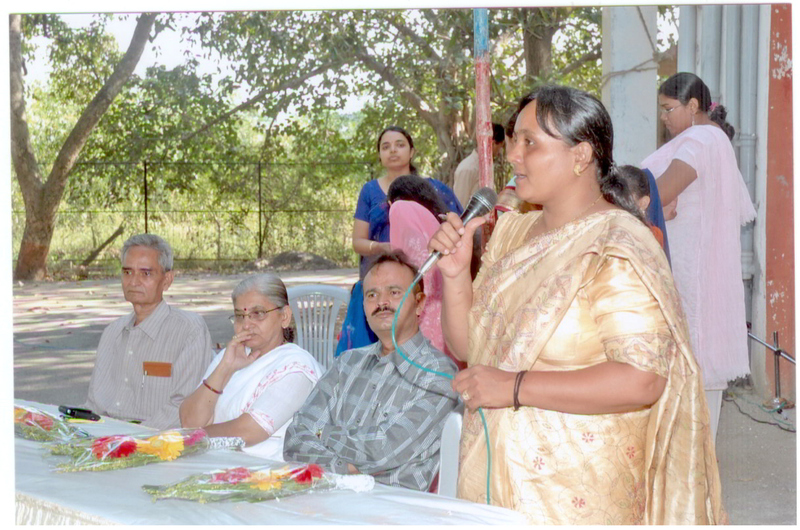 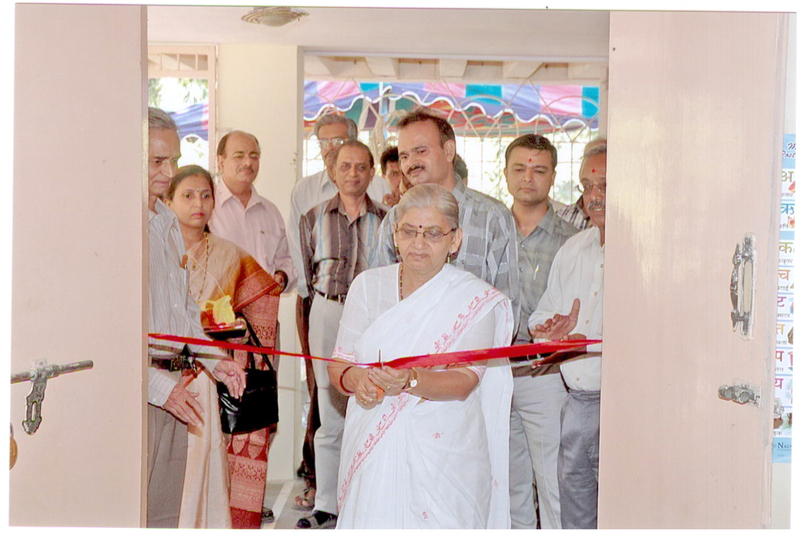 Birth of Day Care Center for Children (DCCC) at S.V.National Institute of Technology took place on 31st October-2006.It was inaugurated by Dr.(Mrs.) Vikasben Desai, Addl. 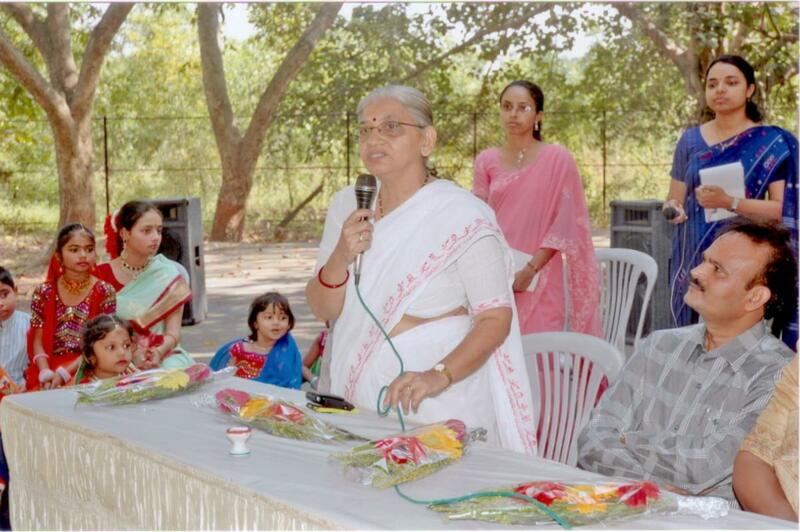 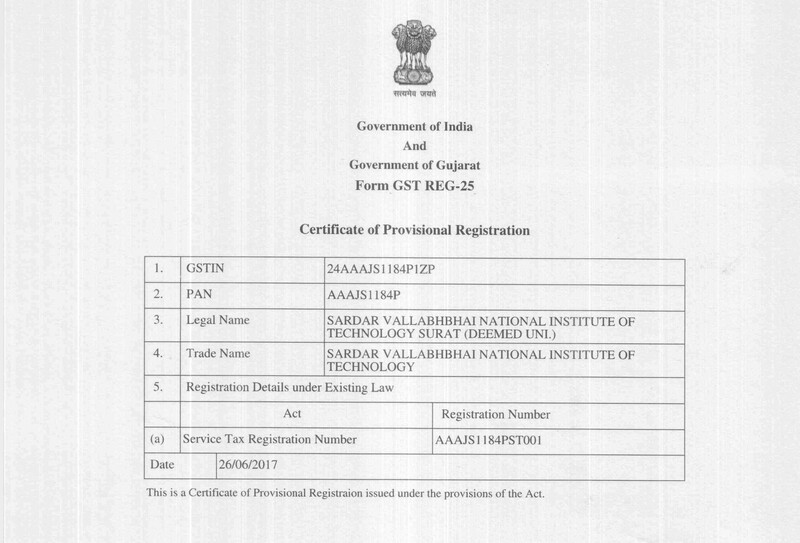 Director (FW), Commissionerate of Health, Medical Services & ME (HS), Government of Gujarat, India. 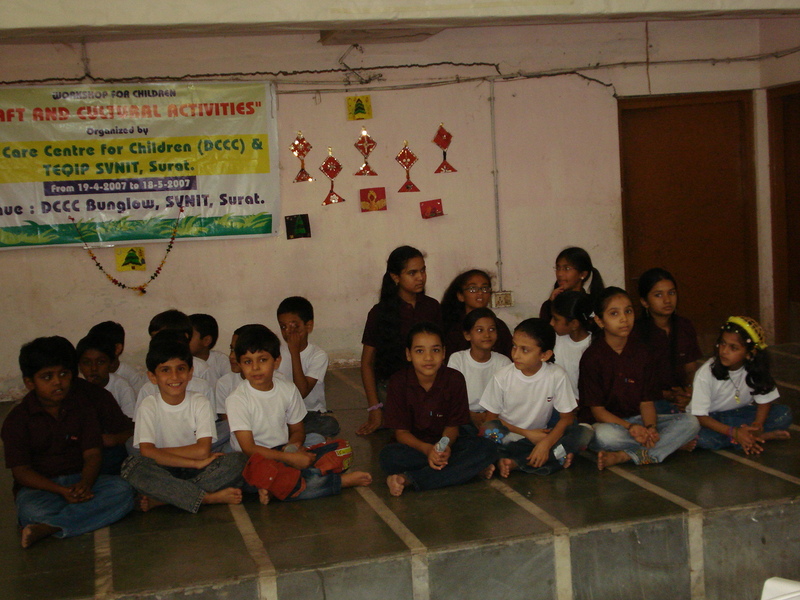 SVNIT Day Care Centre for Children (DCCC) takes care of the children of employees/PG Students/ Research Scholars. 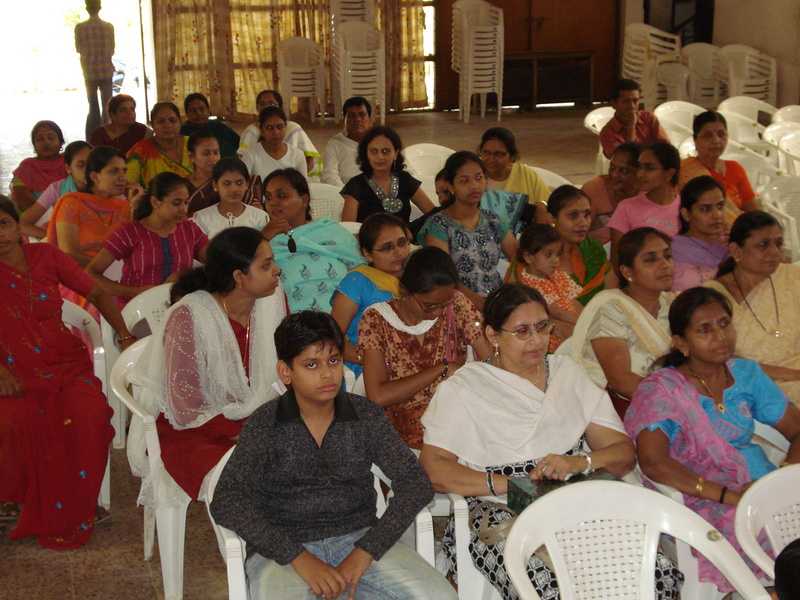 It is a common facility essentially meant for staff-welfare. 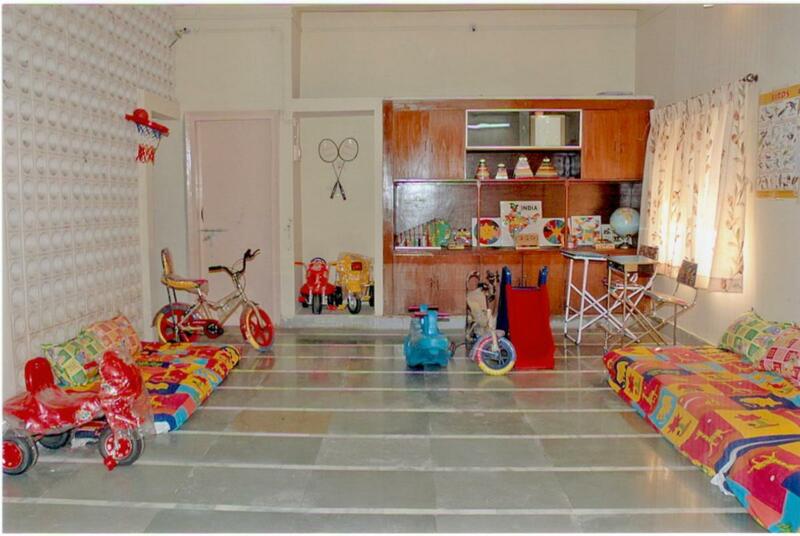 It is fully equipped with modern sophisticated facility and games to the children of busy and lovely family. 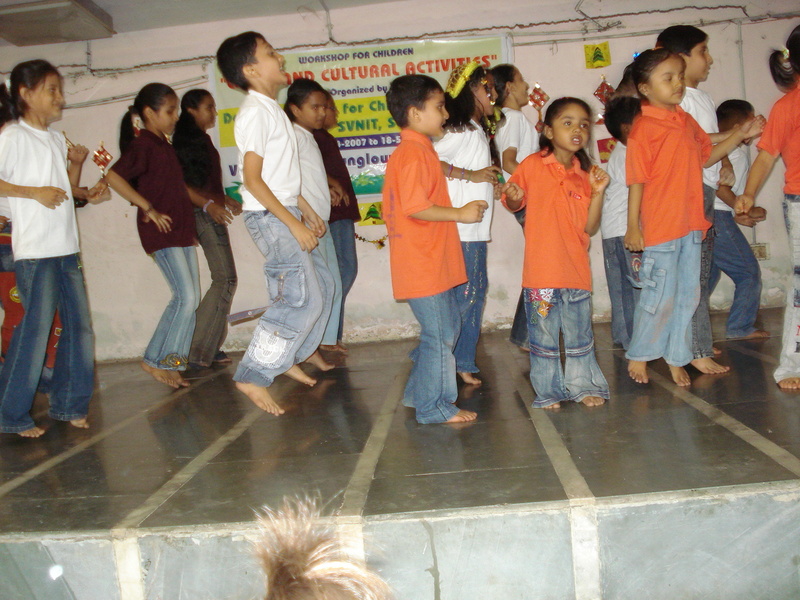 The mission of the center is to provide Happy, Healthy and safe environment to the children. 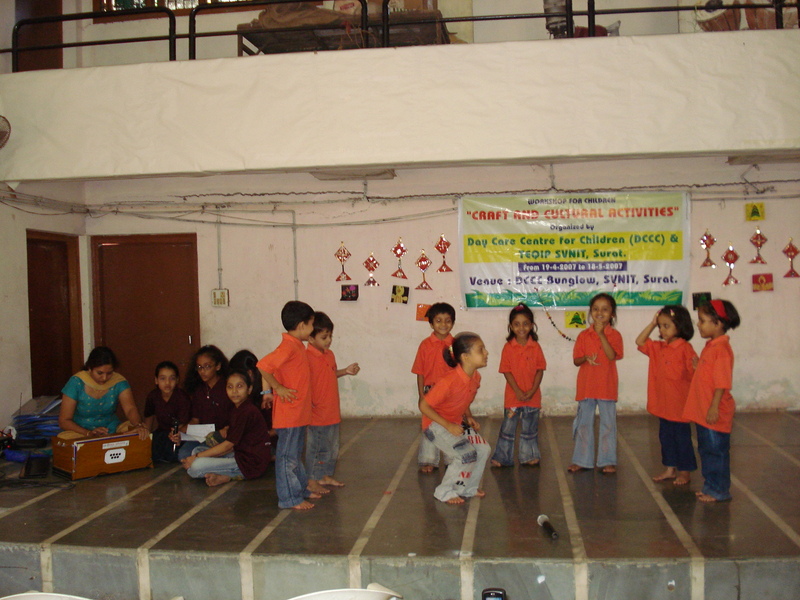 You will find your child is safe, active and more co-operative. 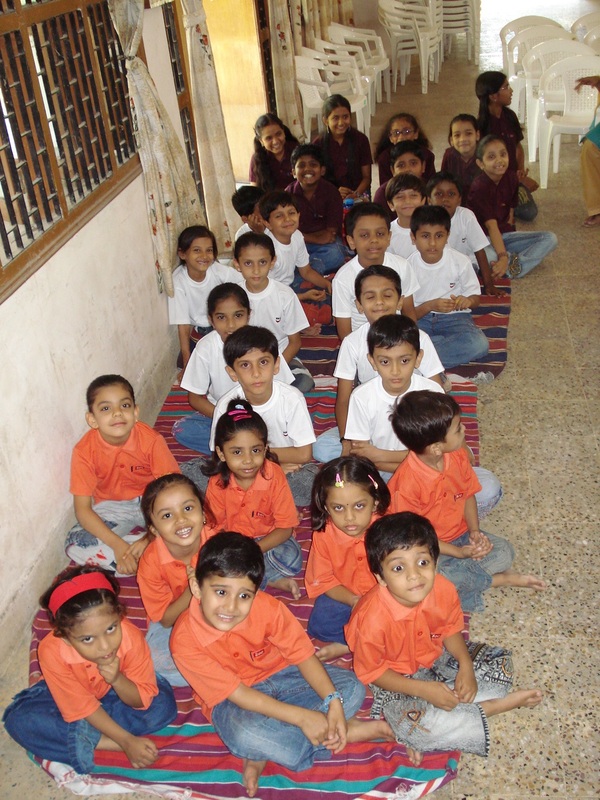 We know that we can not substitute your love, affection and care. 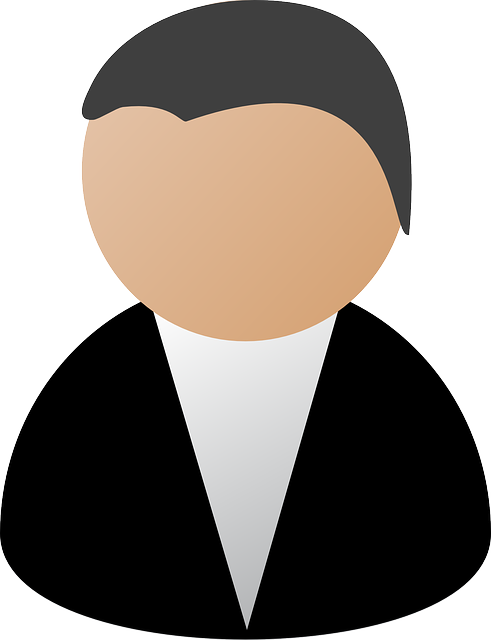 But we can try for the best. 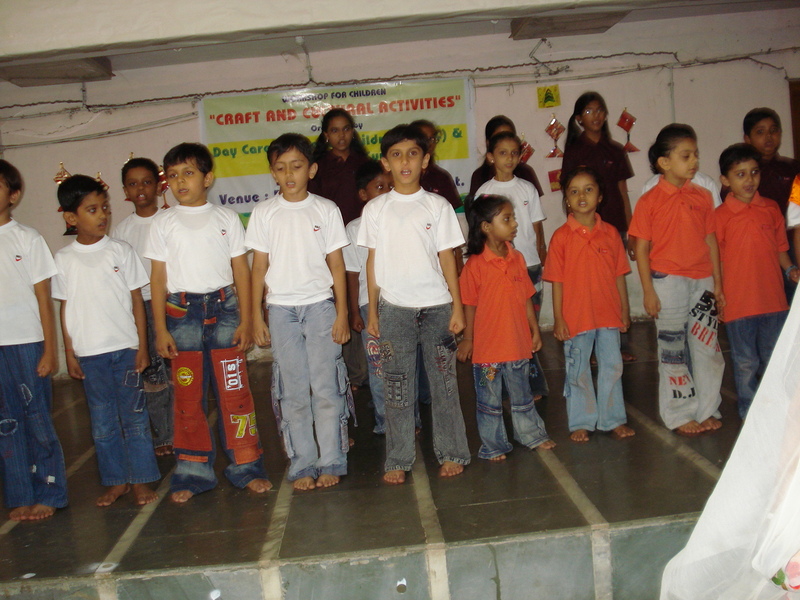 Your child will not feel that they are away from love & affection because Day Care Center for Children (DCCC) is run by dedicated management & staff. 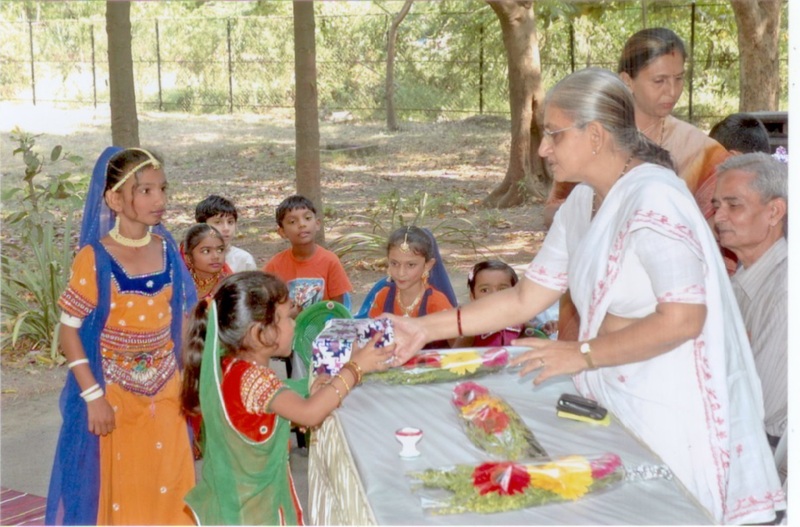 Celebrated by distributing chocolates and gifts among children. 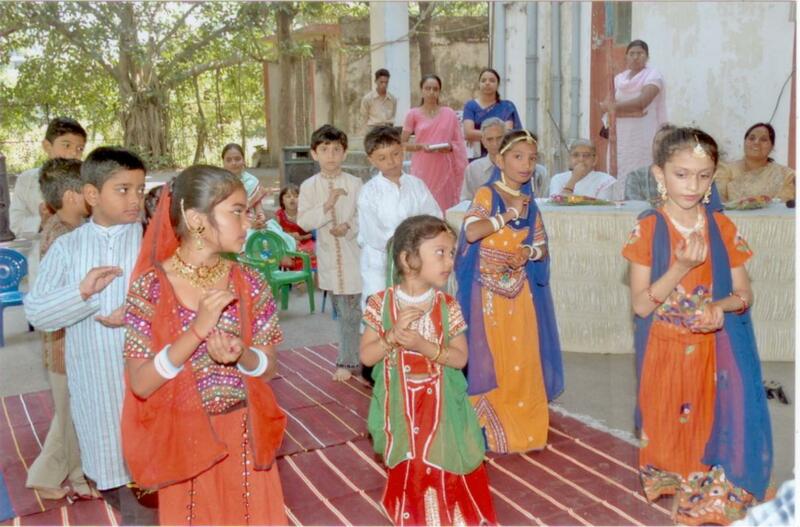 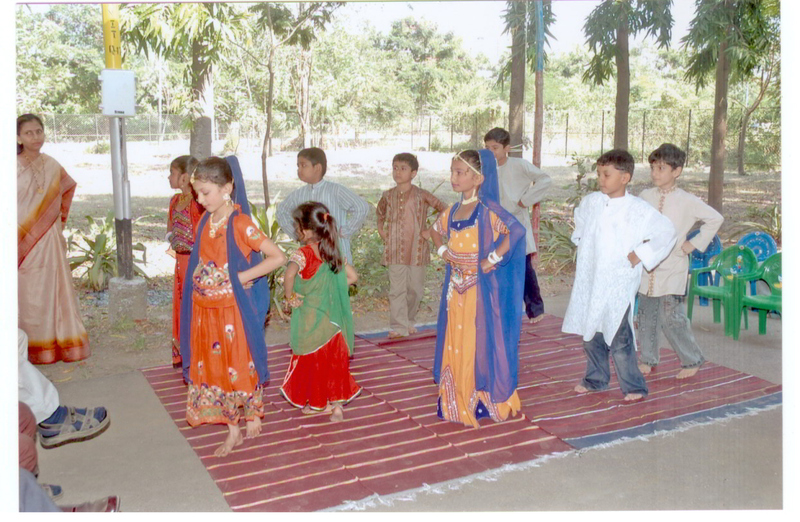 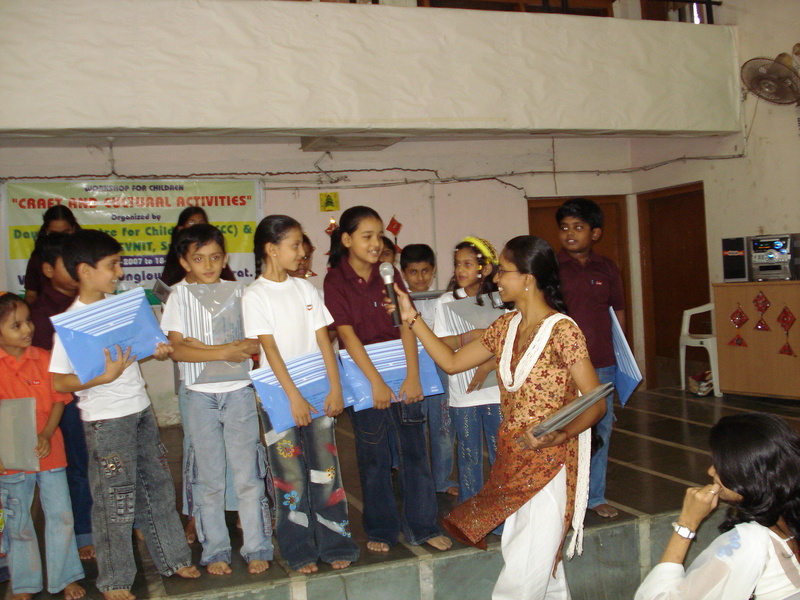 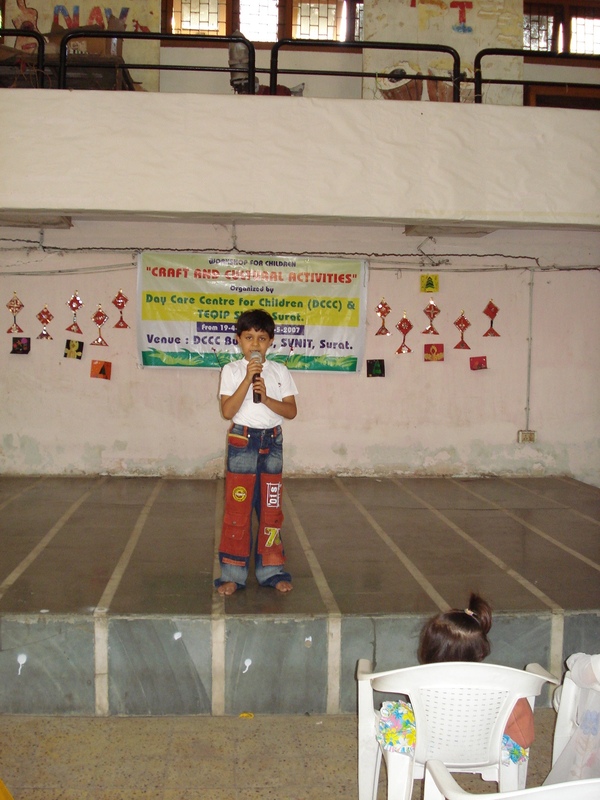 Innovative workshop named 'Craft and cultural activities for Children'; during 13th to 18th May - 2007 was organized to show the talents and to express thoughts of the children of the DCCC. 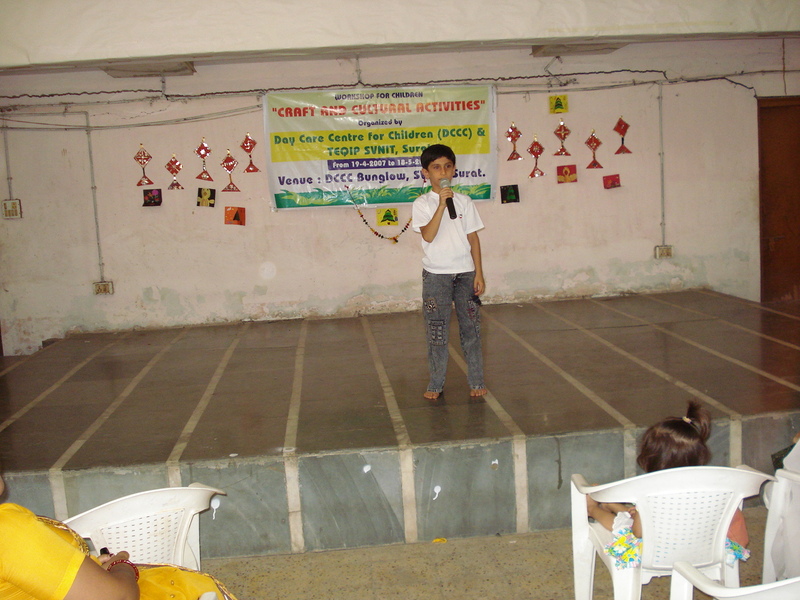 One week workshop, "First Step Towards Rise of Education" for imparting primary education and health awareness to the "foot-path" children (Children of construction labor force and others) and their parents, was organized in DCCC during 10th- 14th March, 2008. 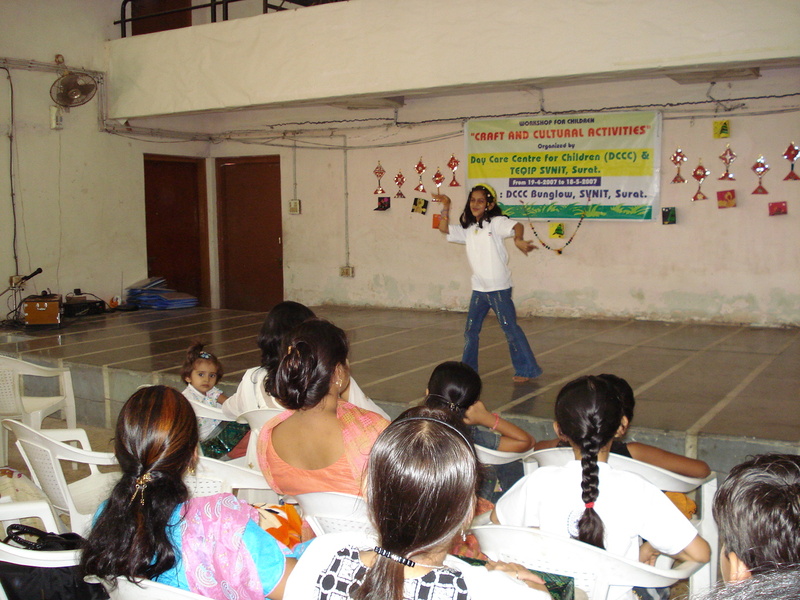 Arranged on 1st May-2009, to talk with parents about the issues and challenges to provide Happy, Healthy and safe environment to the children at DCCC.